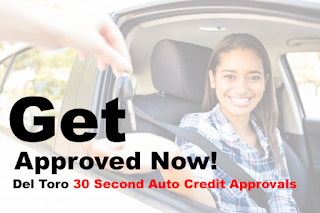 Many people can’t justify financing a used car after the holidays, however for those people who are in the market for a quality used car and need guaranteed financing in Auburn, Greater Seattle area or Washington State, Del Toro Auto Sales is your dealer. Update your wheels so you can maximize your savings because January seems to be the golden month of opportunity and the reason being stems from many factors that continually affects car sales every year. Budgets seem to be tighter and people are not looking to finance a used car. The holidays cause consumers to look at their Christmas debt and stick to their New Year resolution so guaranteed financing and used car sales tend to get neglected while smaller items can be justified because it shows less of a dent to their bank account. Retail analysts have pinpointed that January is the best month for large purchases such as appliances or quality used cars in Auburn. Although January tends to be a slow month for used car dealerships, they still need to make money and refresh their lots. Which is why Del Toro Auto Sales in Auburn offers great incentives, discounts and 100 percent financing on used cars. The energized members of the team are eager to help you find the best deal and quality used car at great low prices that work for you and your budget. Cars need to move, out with the old, in with the new. If you are especially looking for a used “summertime” vehicle, one with a sunroof, these tend to be more expensive, in turn, harder to move. Del Toro Auto Sales does not want used cars to sit on the lot for months at a time. Used Car auto dealers want to have exciting new cars and options for the buyers. And because these cars are hard to move, the cold months, January-March are the best months to finance a flashy used car from Del Toro Auto Sales in Auburn. Look for year-end clearance, rebates and incentives. Just ask a member of the team. Since auto dealers need to meet their quota, their used cars go on sale and consumers finance the cheapest used cars first leaving behind the more expensive luxury used cars. By January, Del Toro Auto Sales wants to refresh the lot and get rid of the year end leftovers. Which is why you can find a quality used vehicles at great low prices and guaranteed financing in Auburn. 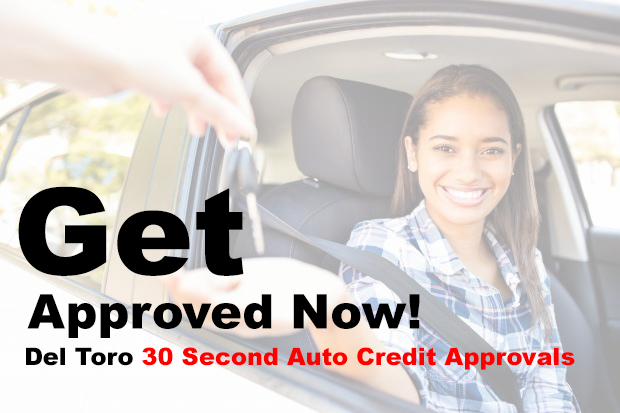 Get the perfect used car for you at a perfect low price at Del Toro Auto Sales in Auburn. You can visit our website or location seven days a week during our flexible and convenient hours. We take pride in the service we provide with guaranteed financing and experienced staff to help you. We look forward to the opportunity to serve you! Location: 415 Auburn Ave, Auburn, WA 98002, EE. UU.